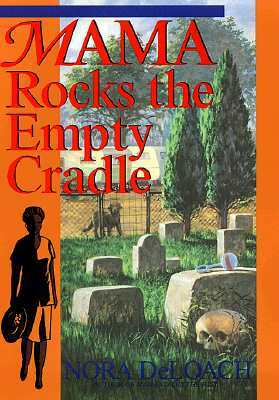 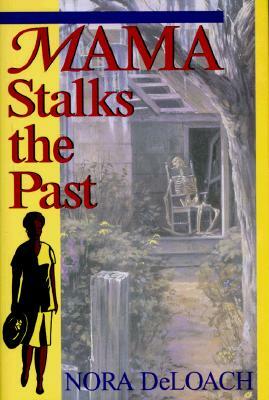 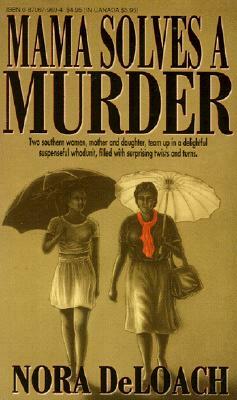 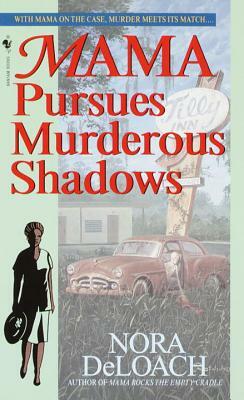 Nora DeLoach (1940–2001) was a mystery novelist and social worker. 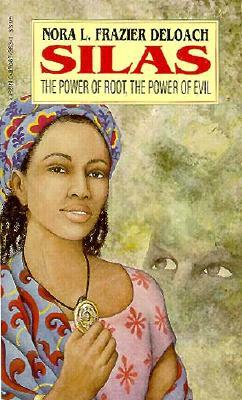 Her debut novel Silas, was turned down by 15 publishers before being accepted for publication by Holloway House. 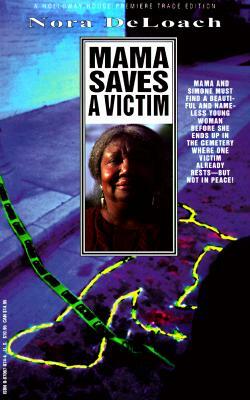 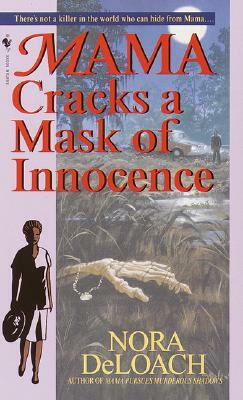 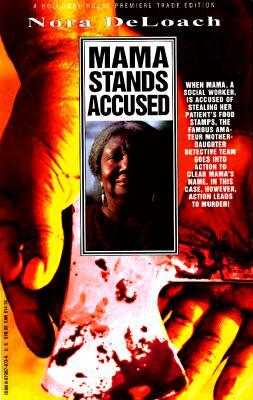 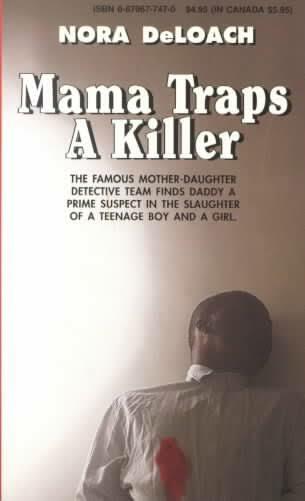 Nora passed died in 2001 the same year of her final novel Mama Cracks a Mask of Innocence. 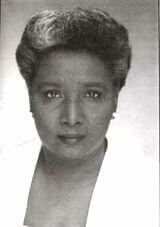 Tell us how much you like Nora Deloach.